With London being one of the most popular tourist cities in the world, there are lots of ways to get around and see everything the city has to offer. But there are other ways to see the city, ways that give you a stunning overview of the entire city of London, options that go a little bit beyond the usual sightseeing tour. If you’ve got an adventurous streak and want to do something different and outside the box, an aerial sightseeing tour might be just the thing you’re looking for to satisfy your cravings for action. Staying at The Devonshire London Paddington, you’re in a perfect spot to take to the skies and see the whole of London from a unique vantage point. 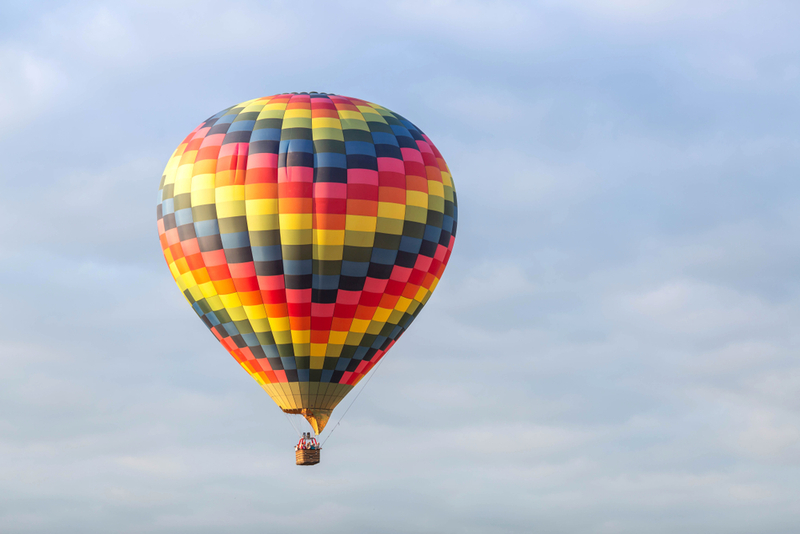 Offering hot air balloon rides across the UK, Balloons Over Britain has two distinct packages on offer, depending on what you want to do. The ‘London Sights’ tour takes in, well, the London Sights! You’ll cover everything you want to see, including key landmarks like Tower Bridge, Nelson’s Column, the London Eye and more. 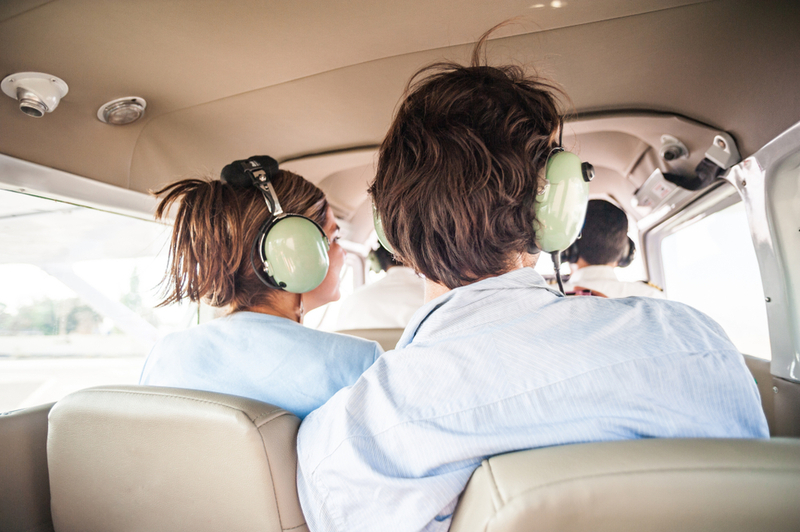 Additionally, if you want a quiet ride for you and your partner, you can opt for the ‘Romance’ option. Taking in the incredible London skyline and offering views for miles, it’s the perfect option if you want to forge some unforgettable, romantic memories of your time in the capital. It’s not often that you can look back and say that you saw London from a perspective few get to experience and there’s something special about the lazy, leisurely progress of a hot air balloon as it floats along on its journey. Balloons Over Britain have been in business for more than twenty years, and they’re passionate about delivering a safe, memorable experience. And you don’t have far to go from your accommodation near Paddington to make the most of what they have to offer. Offering a raft of tour options, The London Helicopter has been providing visitors to London with stunning views and experiences of the capital for years. With only a short trip from The Devonshire Paddington London to the various take off points, you don’t have to go very far for an adrenaline-raising, glorious overview of London. 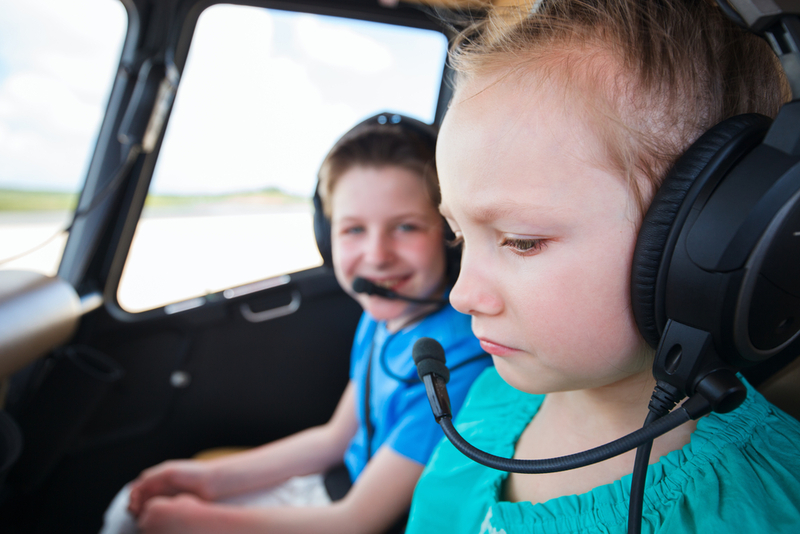 Offering short, medium and more extended, private tours, The London Helicopter has something to meet every need. And there are also tours on offer specialising in various specific sights and activities, from photography, to a flight and picnic at Kew Gardens and a tailored Downtown Abbey excursion that gives sweeping vistas of the now famous locale. Benefitting from great reviews and qualified, experienced staff, The London Helicopter offers a stunning experience that doesn’t skimp on showing all that’s good and great about the city of London. If you want an experience to remember and cherish, there are few better options than taking to the sky and seeing London from a unique vantage point.